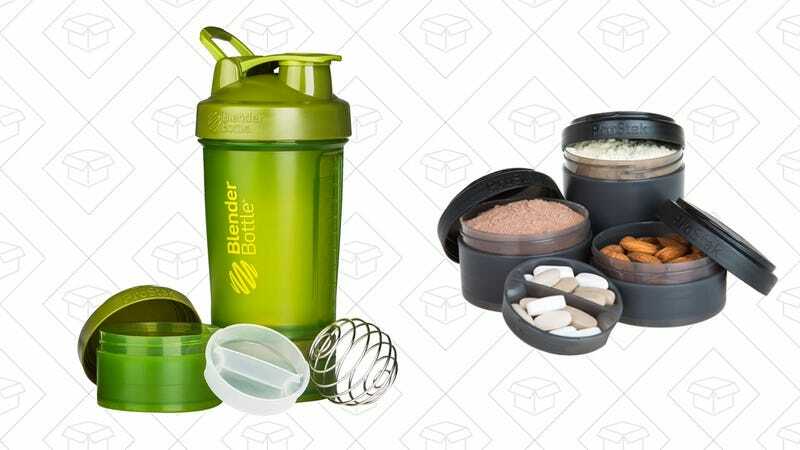 BlenderBottles are already crazy useful- they’re leakproof and exceptionally good at mixing in powders, rendering a smooth shake and not disgusting clumpy sludge. 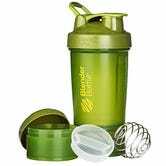 But this BlenderBottle takes it up a notch as it allows you bring your shake ingredients with you in the two screw-on compartments attached to the bottom of the bottle, so you can freshly mix your drink whenever you please, or even fill the compartments with vitamins or snacks. Amazon has shook up the price on this bottle from its usual $13 to just $8 today, so get it before it’s gone.